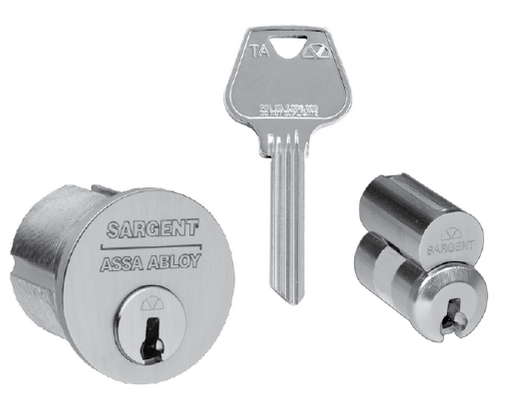 Trillium carries a selection of high-security cylinder and key options from the top names in the industry, like Medeco M3, Abloy Protec2, Schlage Primus XP and Sargent Degree. These systems are the most secure commercial-grade options available and are commonly used in airports, law enforcement facilities, educational institutions and hospitals. 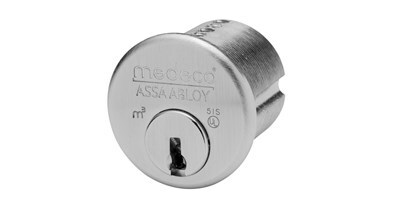 Added features, like exclusive keyways, custom sidebars and DO NOT DUPLICATE key stamps, mean your facility remains safe from bumping, picking and other physical threats to the key system. The expert factory-authorized locksmiths with Trillium Service can design and install a flexible, secure master key system for any facility. Need advice for your keying challenge? Contact Trillium Service for help.